Start and Manage Business all Over the World! 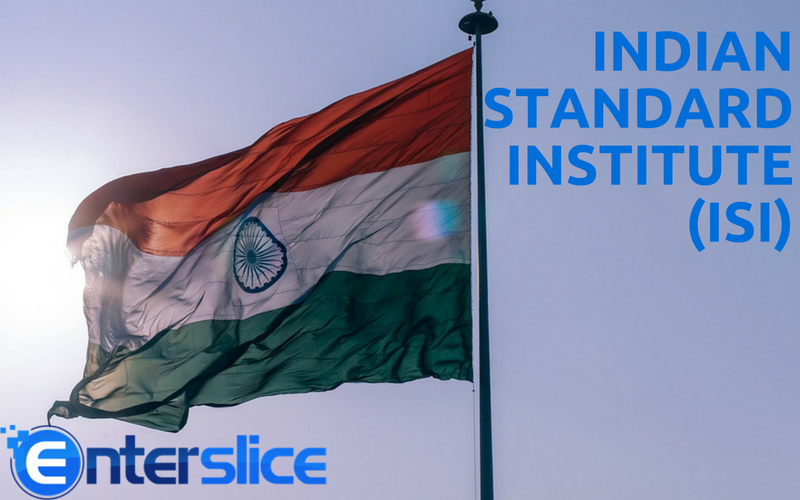 How to Get ISI (BIS) Certification in India? ISI (BIS) Certification in India regulated by the Bureau of Indian Standards, under an Act of Indian Parliament, known as the Bureau of Indian Standards Act, 1986. ISI Certification is a way to ensure the quality, safety, and reliability of the product to the customer. In General, the ISI Certification is voluntary in nature but certain products require mandatory BIS certification considering public health. It allows the licensee to use the ISI mark on its product which gives the assurance of the quality of the product as per Indian Standard. What is Product Certification Scheme? Foreign Manufacturer Certification Scheme (FMCS): Overseas applicants are granted a license for the use of ISI mark under the separately designed scheme. The manufacturers, which have their company location outside India, can apply under FMCS (BIS). Eco Mark Scheme: BIS is also providing a license to environmentally friendly products under a special scheme and grants the ECO Mark to such products. The product should also fulfill the basic requirement under Indian Standard to The Government of India has implemented a scheme for labeling of environment-friendly products which is known as ECO mark and is administered by Bureau of Indian Standards. What are the Mandatory Products for ISI Certification in India? The ISI Certification Scheme is managed through its various regional offices in the state and has various branches all over India. The Designated officer has been authorized to visit the location of the manufacturer and grant the license under the BIS Act and regulations. Next What is Private Limited Company?